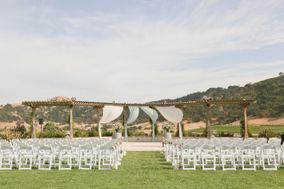 San Francisco wedding venues reflect the beauty and majesty of the city’s historic hills. 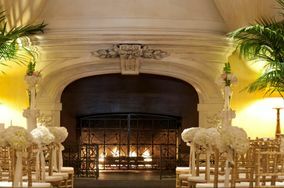 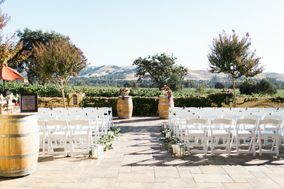 Couples planning in the Bay Area have their pick of stately museums, wine country vineyards, and a host of unique spaces. 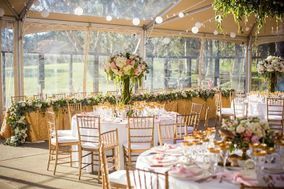 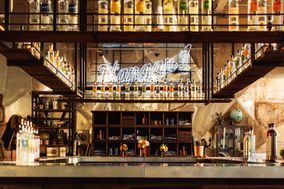 With San Francisco wedding venues, both the urban, California cool, and the rustic West Coast outdoors are within easy reach. 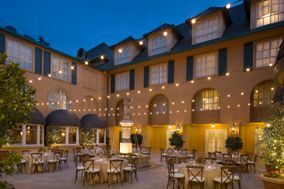 San Francisco is known nationally and globally as a cultural hotspot. 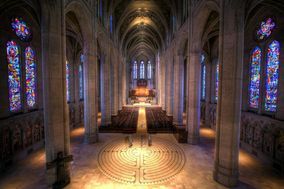 It's a one of a kind area where many different people have come together to create a truly beautiful thing. 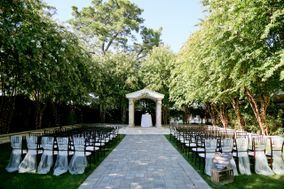 Let us help you find the perfect wedding venue for you and your future-spouse! 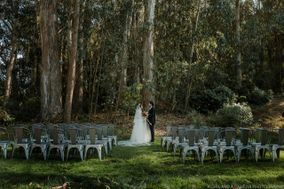 If you can imagine it, it's probably a wedding venue, and it's probably in San Francisco. 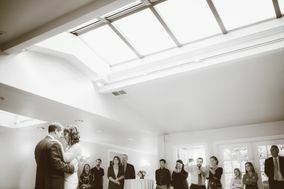 Sorry to people who want a wedding in space, we just aren't quite there yet! 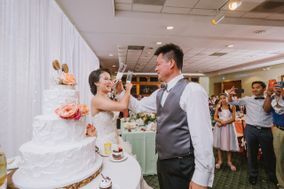 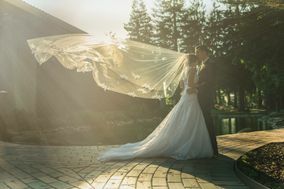 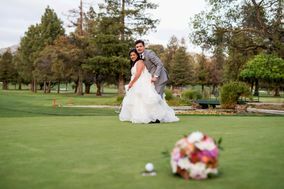 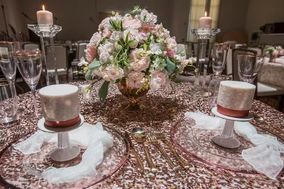 If you're looking to keep your feet firmly on the ground, popular wedding locations in San Francisco include: golf course, yacht clubs, and mansions. 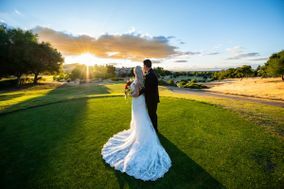 Golf courses and mansions/ estates are great places to experience California weather while having the option to go inside. 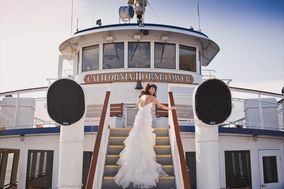 If you and your fiancé(e) are interested in trying on your sea legs, a cruise ship/ boat maybe the wedding venue of your dreams. 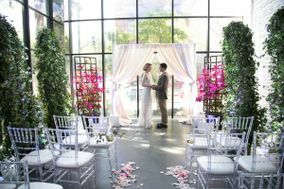 More unique San Francisco wedding venues include several museums, a garden, or even a zoo! 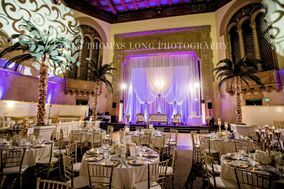 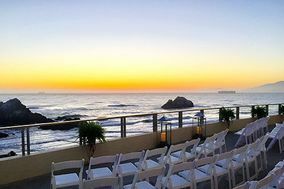 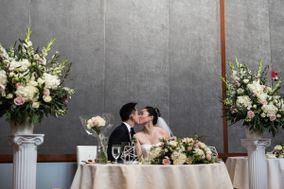 The sky's the limit when looking to book a San Francisco wedding venue. 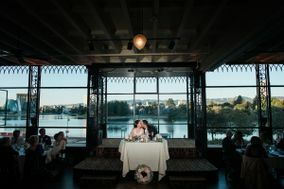 In terms of price, the average total wedding price in San Francisco is around $43,119, which is about $14,000 over the national average of $29,000. 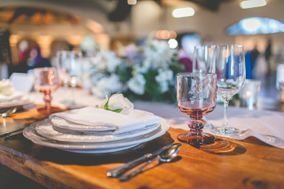 Don't worry if your wedding budget varies from the average. 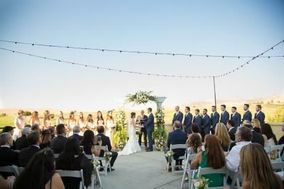 Each couple is planning a unique wedding. 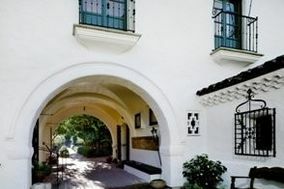 There are two airports in the San Francisco area for out-of-town guests. 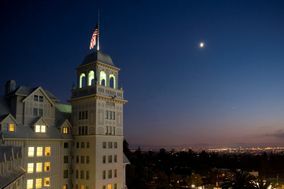 The first is San Francisco International Airport. 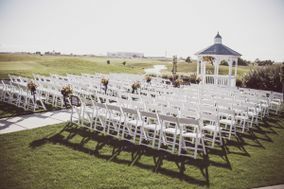 A drive from the airport to wedding locations in the city will take about 15-30 minutes depending on traffic. 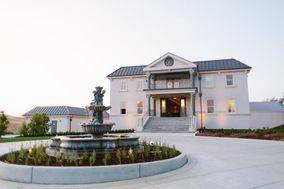 A train is also available with a ride time of about 30 minutes. 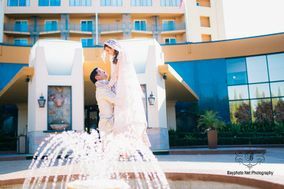 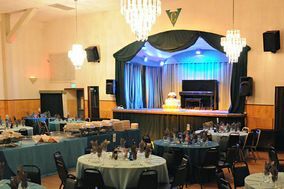 If you're wedding venue is in the heart of the city, closer to Daly City of San Mateo, this is probably the best choice for out of town guests. 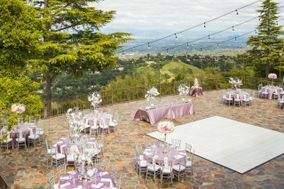 If your reception venue or hotel is closer to Oakland, guests could consider flying into Oakland International Airport as well. 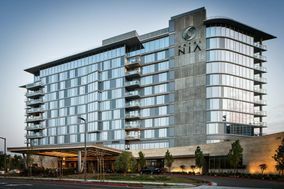 A hotel in San Francisco for the night is about $217. 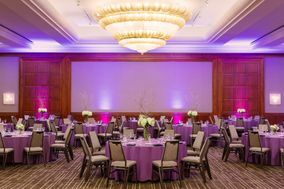 It's not ideal for have guests to book rooms in various hotels if they don't have their own transportation from the hotel to the venue and back. 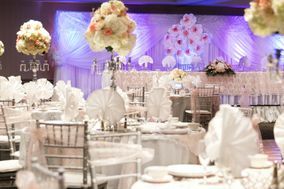 We suggest looking at this awesome wedding hotel block service. 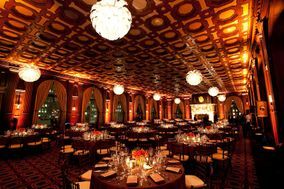 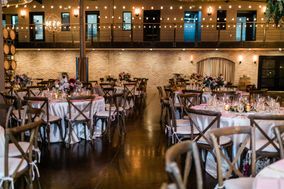 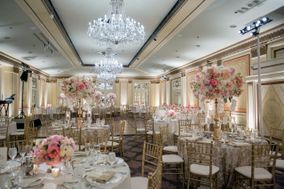 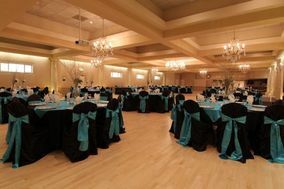 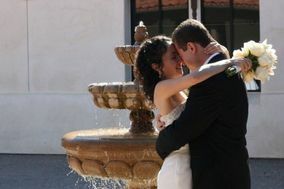 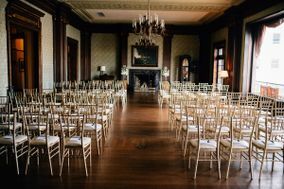 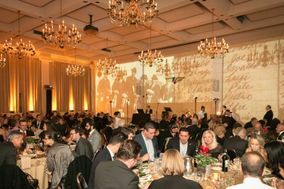 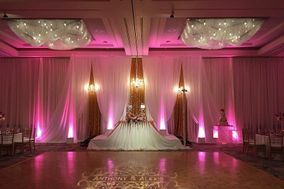 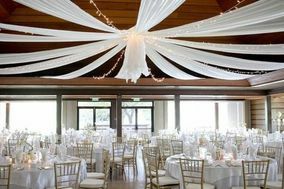 Representatives will find rooms for your guests that are affordable and near your ceremony and/or reception locations. 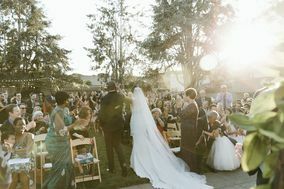 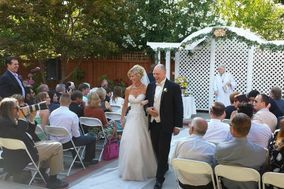 Weather in San Francisco is ideal for outdoor or open air wedding venues. 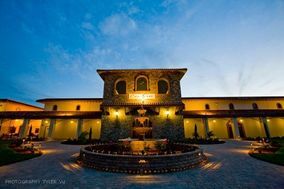 It has a mediterranean climate with dry warm summers and mild winters. 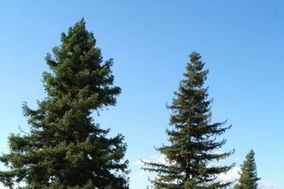 However, it's important to note that because San Francisco is located on a grid of about 40 hills, weather and sky conditions can vary greatly based on altitude. 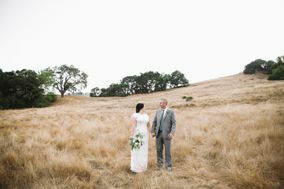 All in all it's a the weather is fairly pleasant all year long. 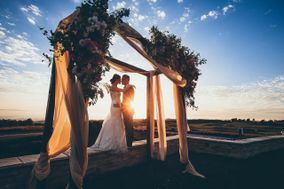 The warm season lasts from the middle of June to the Middle of October with daily high temperatures above 69 degrees. 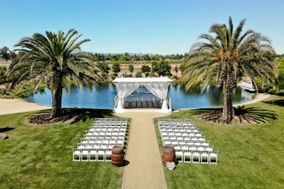 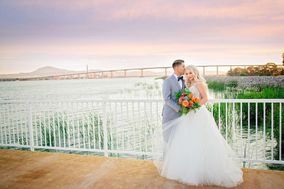 With very little chance of rain, the summers in the San Francisco Bay area are perfect for outdoor or waterfront wedding venues. 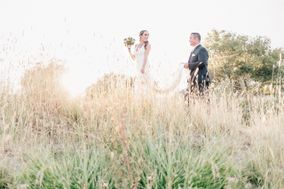 Even the hottest days in September have an average high of 73 degrees. 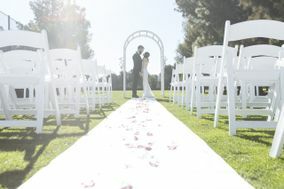 Just make sure if your wedding is outdoor, your guests have a way to get out of the sun and cool down if necessary. 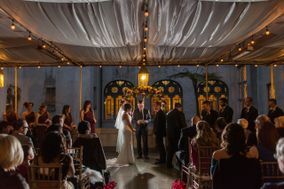 The cold season, which isn't incredibly cold, lasts from the beginning of December to the beginning of February with daily high temperatures below 58 degrees. 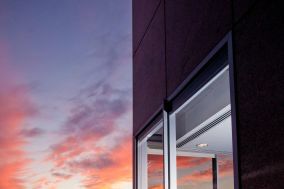 The coldest days will likely be around the end of December. 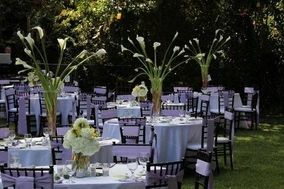 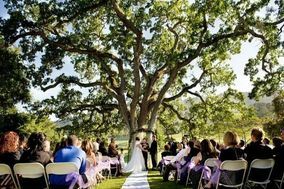 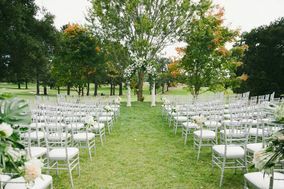 Outdoor wedding venues are still an option, though it is likely to rain a large portion of Febraury. 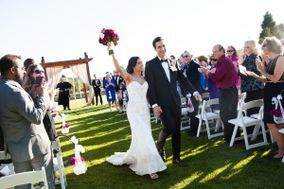 Just make sure you and your guests are properly dressed for the weather. 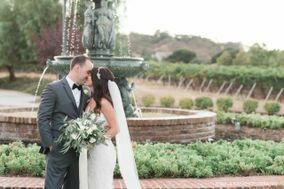 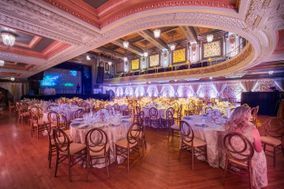 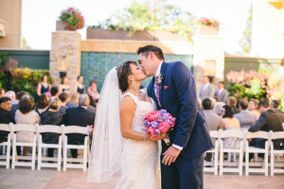 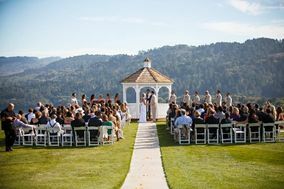 When you're ready to start your search for San Francisco wedding venues, WeddingWire has everything you need to find and book the perfect wedding venue.